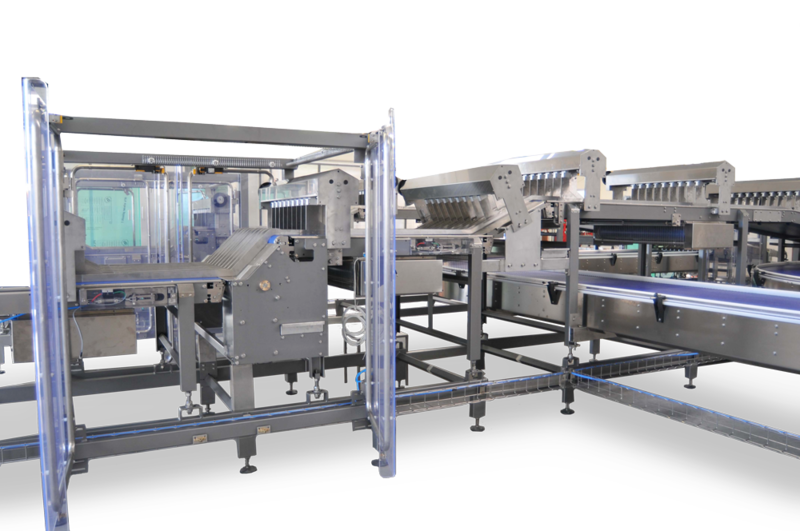 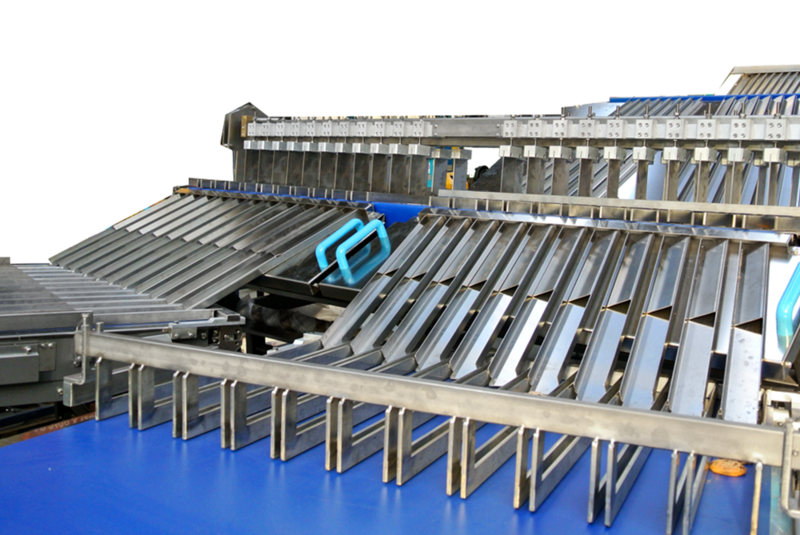 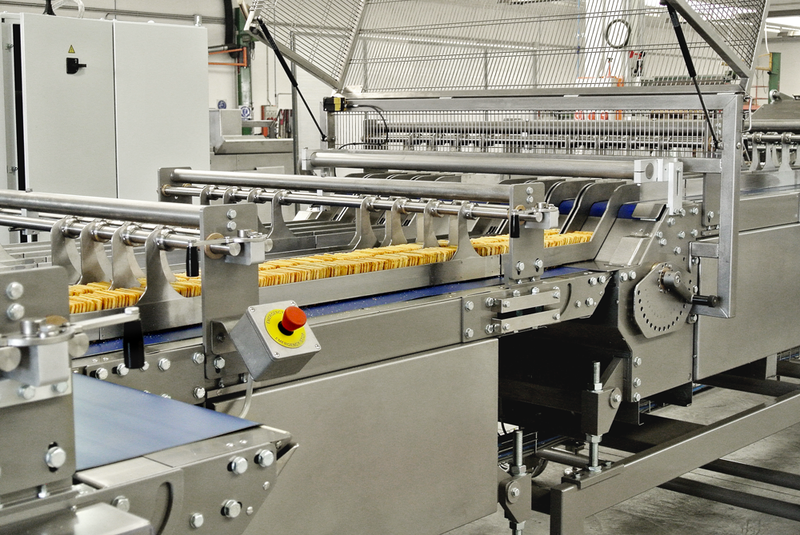 The stacker consist of an automatic feed detection system using electric photo-cells. 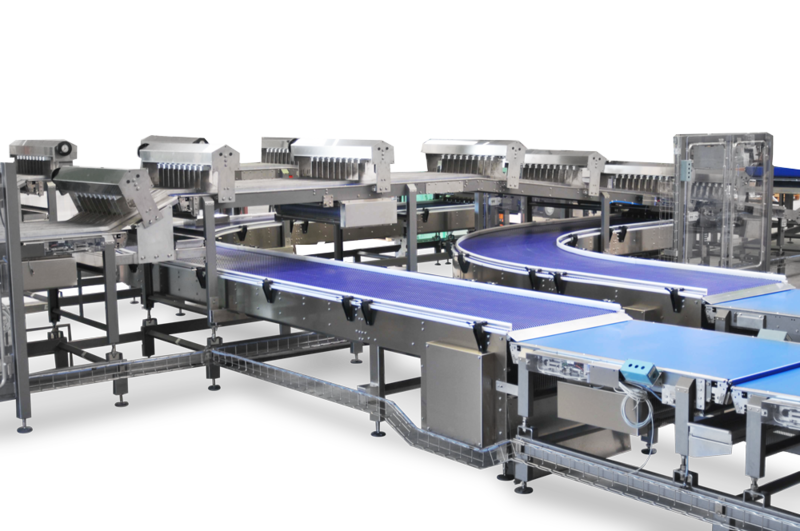 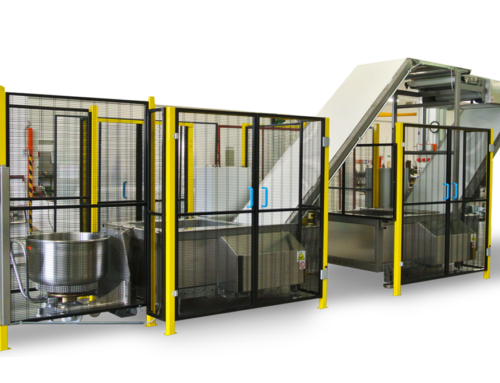 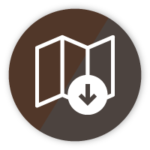 The guides are automatically moved for smooth and even loading of the products, the chute and the belt conveyor carry the products forward while the stacking star’s projection can be manually adjusted to the second slide’s position for the stacking of different quantities of products. 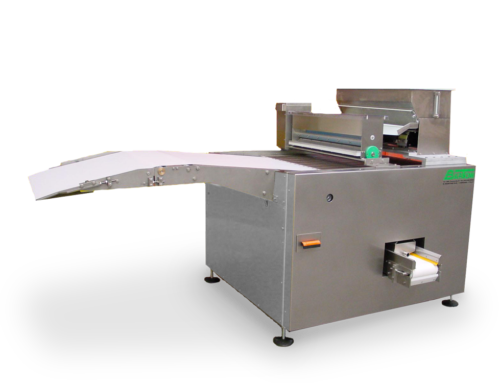 Details in contact with the product are all made of stainless steel AISI 304 or FDA plastic. 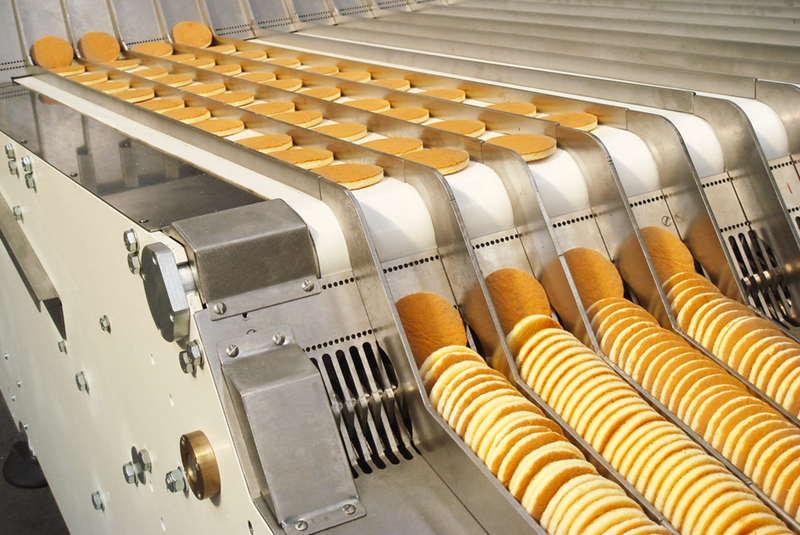 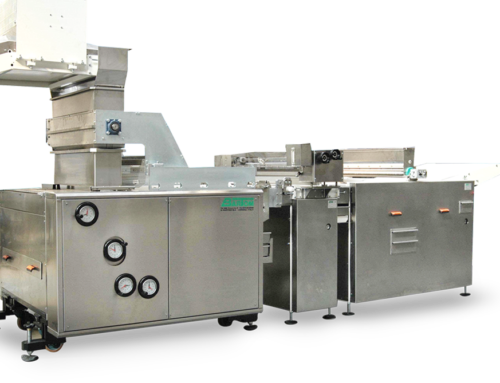 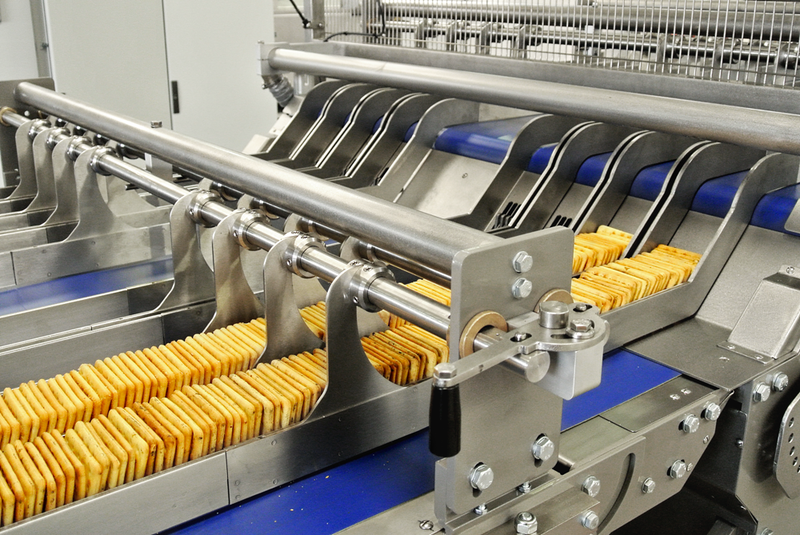 The stacker consist of an automatic feed detection system using photoelectric cells. 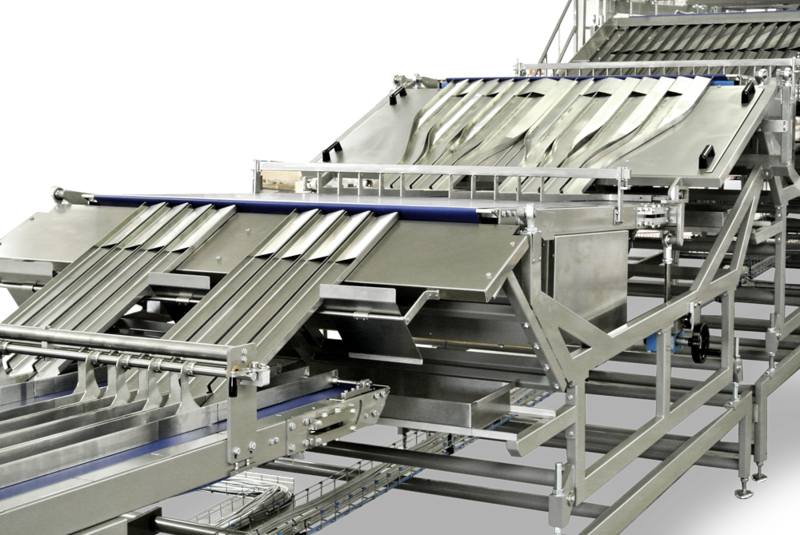 The stainless steel guides are automatically moved for smooth and even loading of the products, the stainless steel AISI 304 slide and conveyor belt carry the products forward while the stainless steel stacking star’s projection can be manually adjusted to the second slide’s position for the stacking of different quantities of products.